Memorial Day originated as Decoration Day after the American Civil War when the Grand Army of the Republic and the Organization of Union Veterans established it as a time for the Nation to decorate the graves of the Union war dead with flowers. As we depart to enjoy the long weekend let’s reflect upon those who have given their lives to protect our civil liberties and in prayer say – “thank you”. Our lives are enriched and protected by these brave souls. 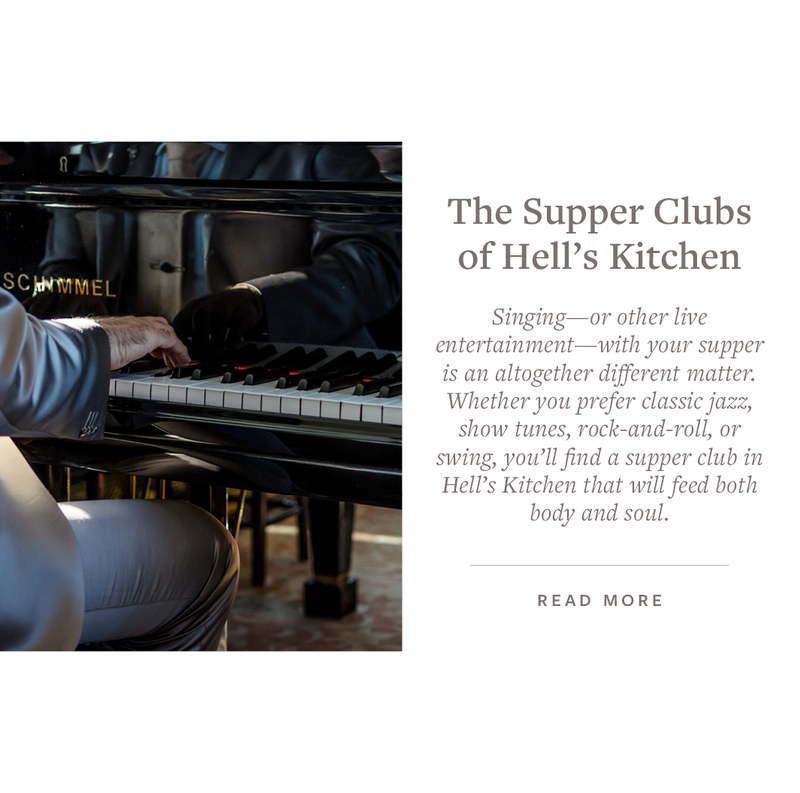 This month’s Culturally Inclined focuses on the neighborhood of “Hell’s Kitchen”, exploring its’ epicurean markets, supper clubs, restaurant row, designated landmarks, galleries, waterfront, market reports and much more! 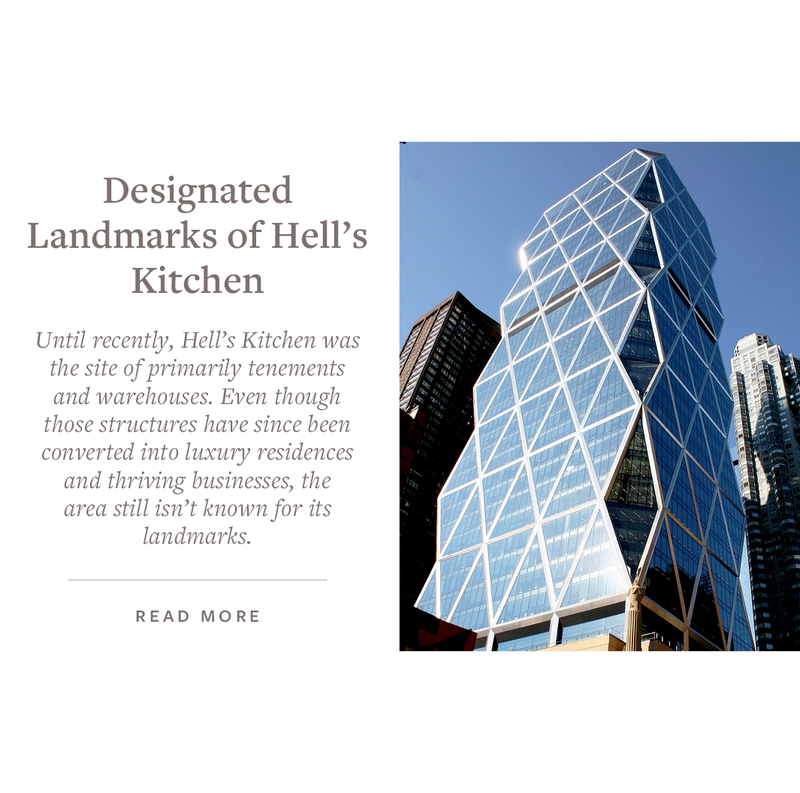 Hell’s Kitchen covers the area from 34th to 59th Streets sandwiched between West Chelsea and the Garment District at the southern border and Columbus Circle transitioning to the Upper West Side at the northern border. The western border is the Hudson River (West Side Highway) and the eastern border overlaps the Time Square Theater District and Eighth Avenue. 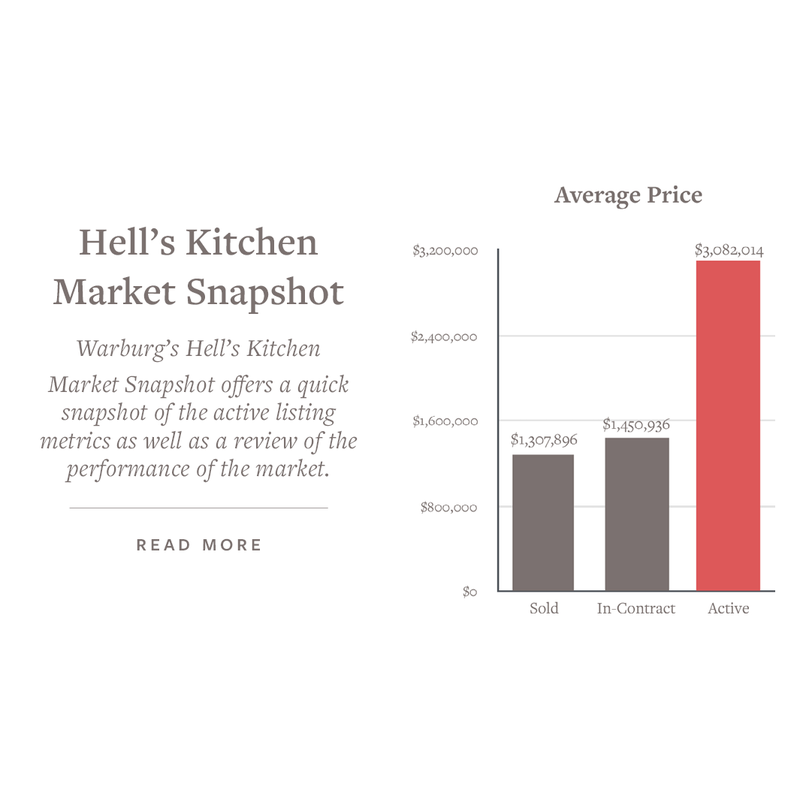 Hell’s Kitchen is the most-used name of the neighborhood, even though real estate developers have offered alternatives of “Clinton” and “Midtown West”, or even “Mid-West”. 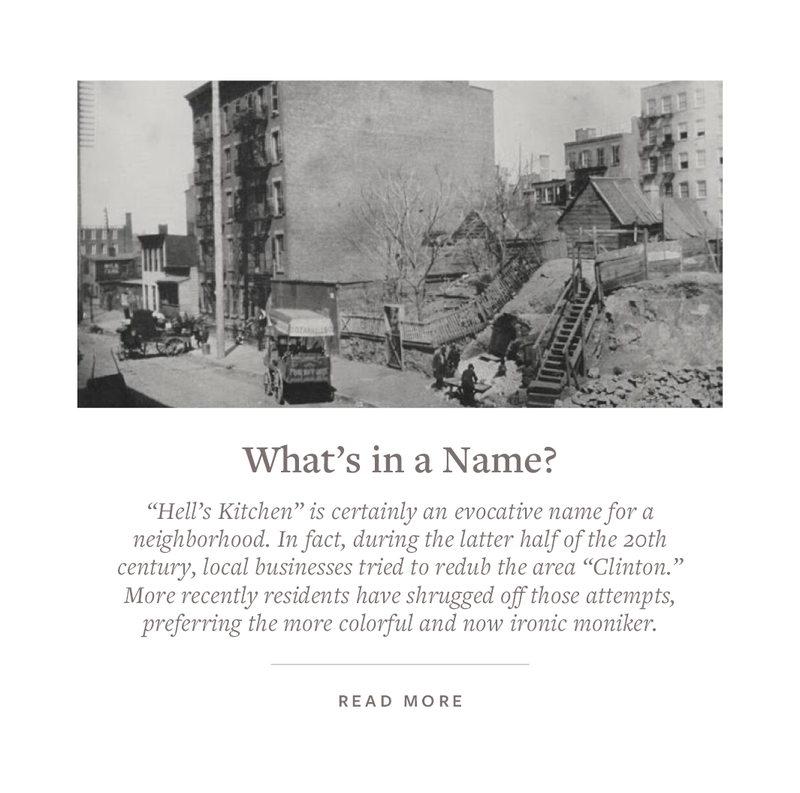 The “Clinton” name, used by the municipality of New York City, originated in 1959 in an attempt to link the area to DeWitt Clinton Park at 52nd Street and Eleventh Avenue, named after the 19th century New York governor. Fleet Week New York, now in its 29th year is free to the public and a terrific way to spend Memorial Day with friends. There are big bands, movies, interactive displays, ships to explore and many other fun activities. The Intrepid Sea, Air & Space Museum is an American military and maritime history museum with a collection of museum ships. 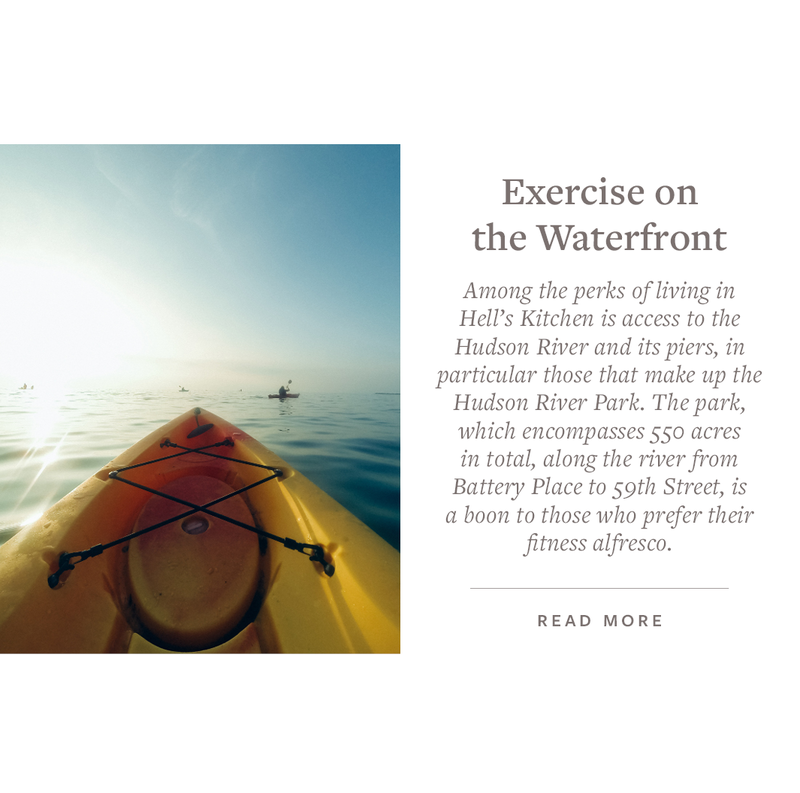 It is located at Pier 86 at 46th Street. Fleet Week is the city’s time-honored celebration of the sea services. It is an unparalleled opportunity and informative for the citizens of New York and the surrounding tri-state area to meet Sailors, Marines and Coast Guardsmen, as well as witness firsthand the latest capabilities of today’s maritime services. 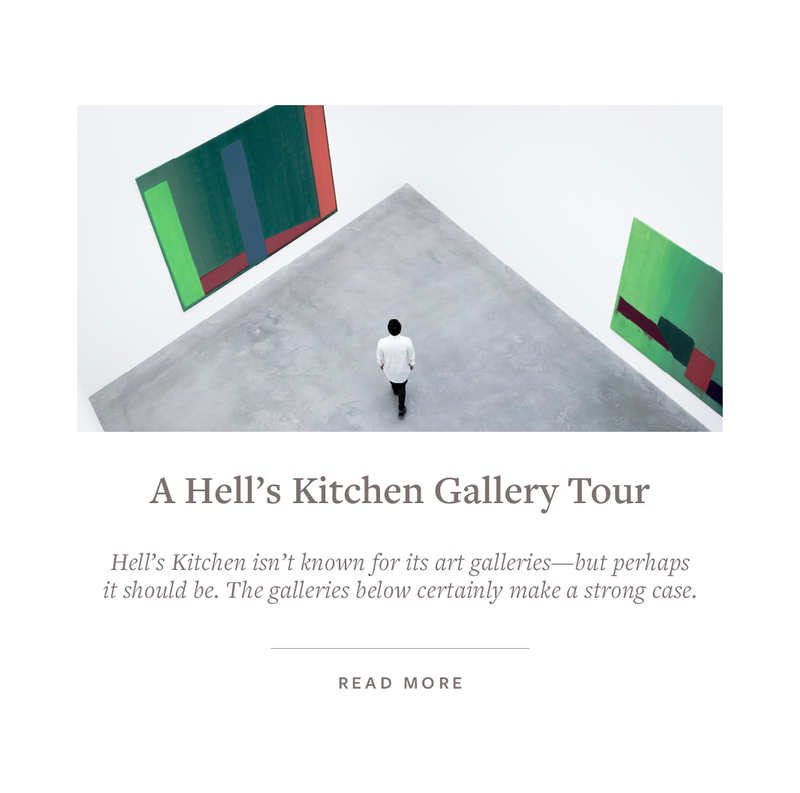 Hell’s Kitchen is culturally diverse and rich with its own history and transformation. Once a gritty district, gentrification has taken hold, new apartment blocks are springing up near the Hudson River—and development will kick into overdrive when the mixed-use complex Hudson Yards comes to fruition. The area’s floor plate and airspace is exploding: Landmark Theatres to Operate Multiplex at 709-Unit at 625 West 57th Street, Architect Rafael Vindy is redeveloping 787 Eleventh Avenue office space, 577 Ninth Avenue – 28 story hotel, mixed-use project, 615 Tenth Avenue, between West 44th and West 45th streets. The plans call for seven stories, 82 apartments across 86,328 square feet of residential space, yielding reasonably sized, 1,052-square-foot average units. 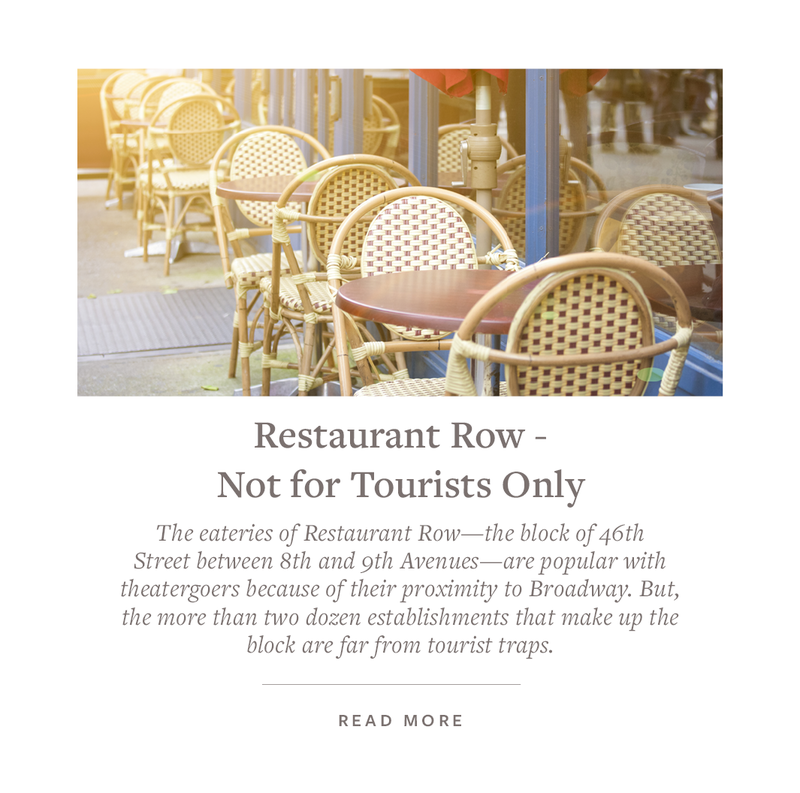 505 West 43rd Street, ODA-Designed Midtown West Residential Development a block-through project between Tenth and Eleventh Avenues in Midtown, Moinian Group knocked down a diner at 43rd Street and 11th Avenue earlier this year. Now earth movers are excavating the site to make way for a 13-story residential building. The Riverbank Apartments, 560 West 43rd managed by Roseland, and the list goes on. Two of my favorite new development projects are Stella Tower and the Inkwell. Stella Tower 425 West 50th— 51 condominium residences originally designed in 1927 by pre-eminent Art Deco architect Ralph Walker for the New York Telephone Company and completed in 1930, Stella is composed of solid pre-war construction, intricate handcrafted brick masonry, dramatic setbacks, and remarkable ornament. 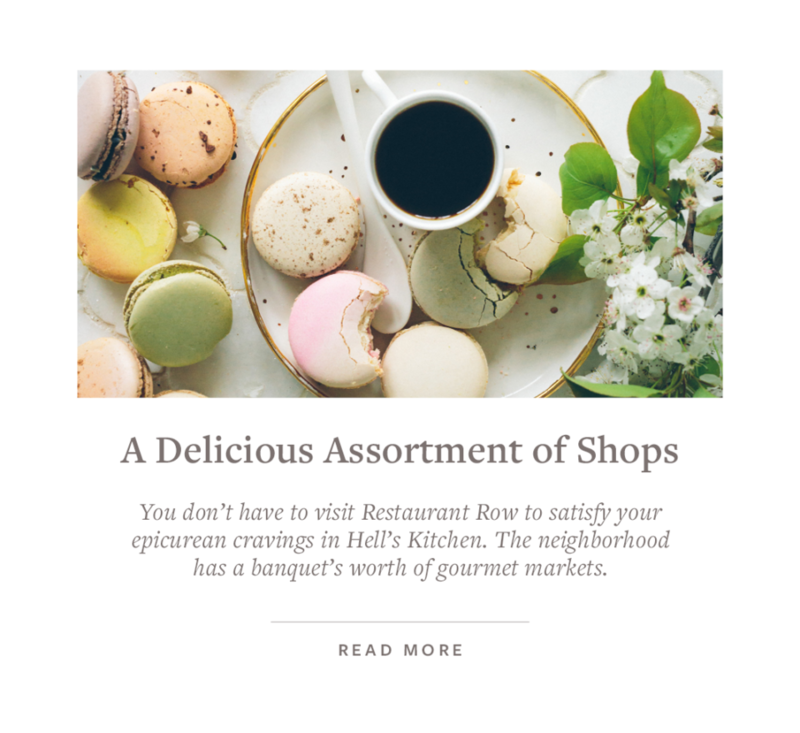 When you just need a break from walking around and site-seeing check-out the areas constantly shifting array of multi ethnic bars and restaurants that is becoming a food destination stop. 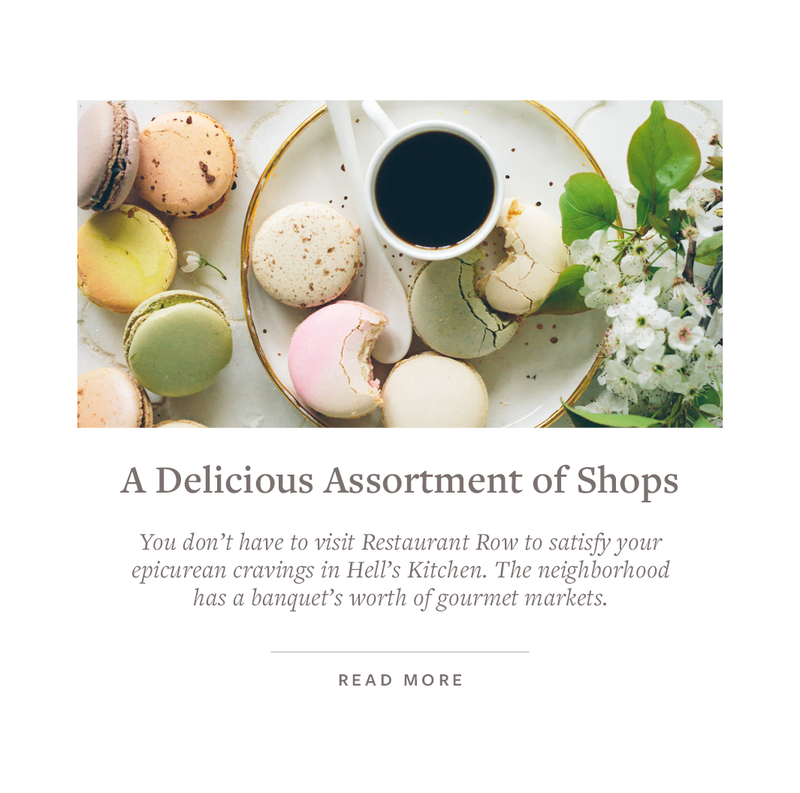 Some of my favorite eateries that come to mind: Esca | Tavola | Reunion | Kiabacca Pizza Bar | Bar Centrale | North River Lobster Company | Island Burger and Shakes. Let us all honor the deceased by treating the living well. “Our debt to the heroic men and valiant women in the service of our country can never be repaid. They have earned our undying gratitude. America will never forget their sacrifices – President Harry S. Truman”. Wishing you a safe and blessed weekend. Wishing you a month of new discoveries and sweet memories. Have a great weekend. KarenA blessing to ruminate upon in honor of the men and women who made the ultimate sacrifice to protect our Freedom and Liberties. Many thanks! "Karen is outstanding! She goes above and beyond the call of duty. Always seeing the big picture. If you have no idea where to start. Karen will set the path and take you carefully and clearly through it... continued"